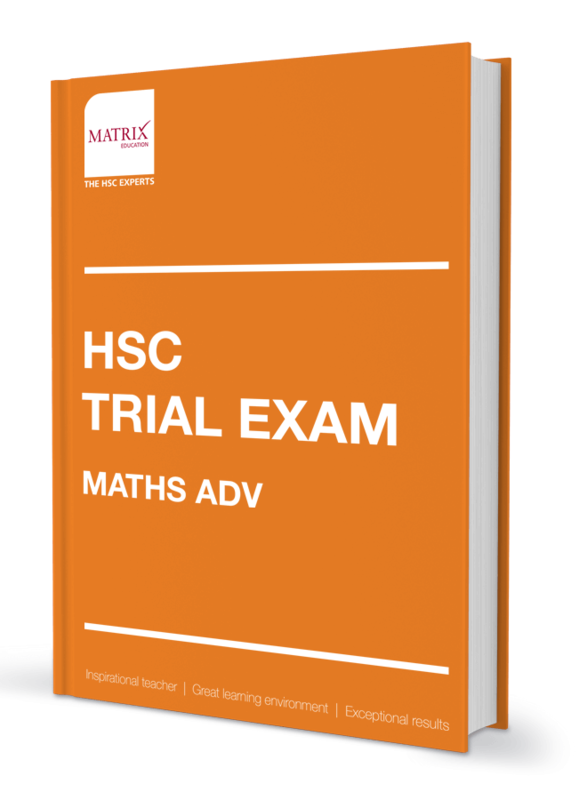 In 6 days, gain an extensive knowledge and understanding of the HSC Maths ADV course topics by analysing more than 150 HSC exam-style questions. 3 hour mock HSC Maths ADV exam under exam conditions. Solution to the Mock HSC exam paper is provided. 3 hour revision lessons where you’ll cover the HSC syllabus thoroughly.